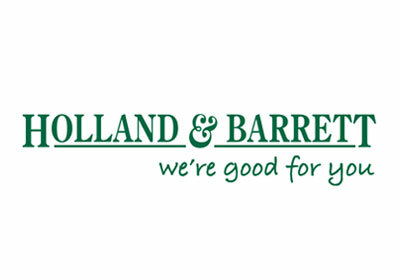 As the UK’s largest health food retailer, Holland & Barrett offer an unparalleled range of natural health products all at best value prices. Our extensive range of food supplements, health foods and herbal remedies is constantly expanding to respond to the challenge of creating new and innovative products to enhance well being. With so many products available we know it can be confusing.